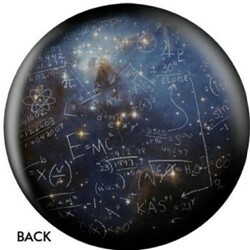 Show your smooth moves at the alley with this Albert Einstein ball in your hands! You can use this ball at any alley you go to because it's made for any lane condition! Hello! This ball is made out of plastic for it is a spare ball. 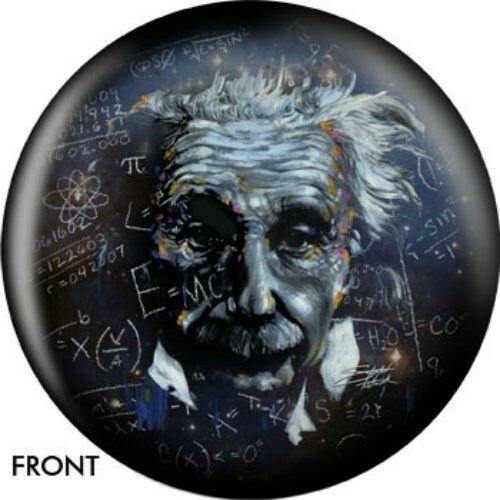 Due to the time it takes to produce the OnTheBallBowling Albert Einstein ball it will ship in 1-2 weeks. We cannot ship this ball outside the United States.